Coligone is designed to be administered orally directly from the syringe or added to the feed. Contains active natural ingredients, which help maintain healthy acid levels and support a healthy digestive tract. Administering Coligone can combat bloated, gassy or tucked up tummies, which can be associated with stress. Directions for use: 50ml Syringe to be administered orally or mixed with feed, twice a day, for 5-7 days, before reducing the amount fed to 30ml twice a day. Coligone's unique action coats the stomach and provides a buffer-raft, to protect the delicate upper areas of the stomach from excessive gastric acid. Helps to maintain healthy acid levels in the gut and may be used during periods where d isturbance of the microflora has occurred within the digestive tract. 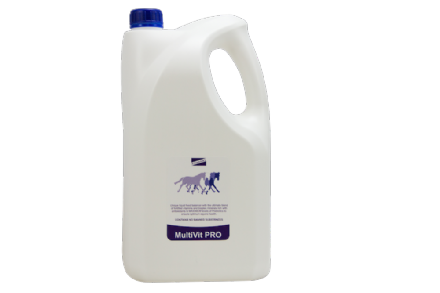 Can assist with problems caused by raised acid levels such as wind sucking, tucking up, grumpy behaviour and poor performance in competition horses. Excellent for use whilst travelling. Veterinary endorsed and routinely used for pre/post operative care in foals and horses. Easy to use oral syringes can be administered to help maintain a healthy gut. Ready to use syringe which can be administered prior to travelling or at competitions. 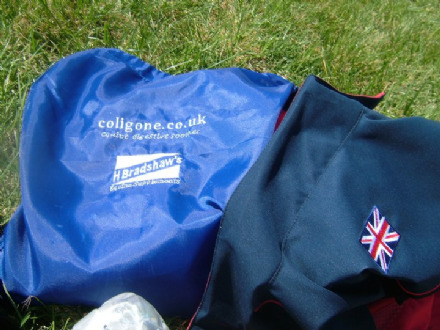 Convenient - Ideal for use whilst away from home. Can be kept in a first aid box on the horsebox. Free of any banned substances - suitable for use whilst competing under rules.